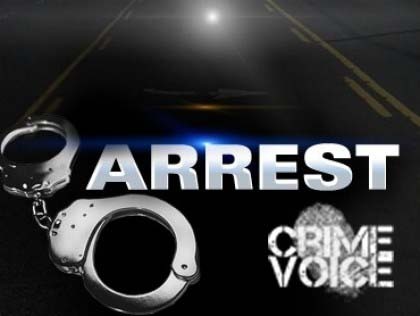 CARPINTERIA — Three high school students were arrested Friday morning, a day after they allegedly beat a fellow teen into unconsciousness using their fists, feet and a souvenir-style baseball bat. 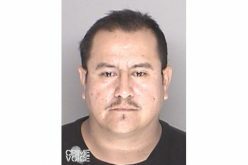 The victim, a 16-year-old Rincon High School student, was assaulted the afternoon of Nov. 4. 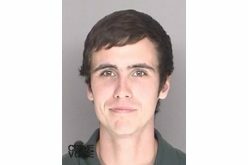 He regained consciousness shortly after his attackers fled the scene and sought help from nearby residents. He was transported to Santa Barbara Cottage Hospital for treatment. “They just left him lying in the street,” said Drew Sugars, spokesman for the Santa Barbara County Sheriff’s Office. An intensive neighborhood investigation began immediately, Sugars said, and all three suspects were arrested the following morning around 9. 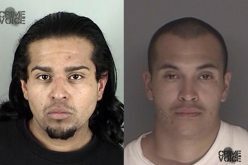 Two of the suspects are known members of “Carpas,” a local Carpinteria street gang. 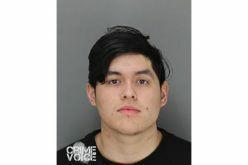 Luis Miguel Perez, 18, of Ventura, and Eric Arroyo, 18, of Carpinteria, were booked into Santa Barbara County Jail on charges of assault with a deadly weapon, battery causing serious injury, conspiracy, and committing a crime in furtherance of a criminal street gang, with bail set at $150,000 each. The third suspect, a minor, was transported to Santa Barbara Juvenile Detention Center in Santa Maria. All three are students at Rincon High School.